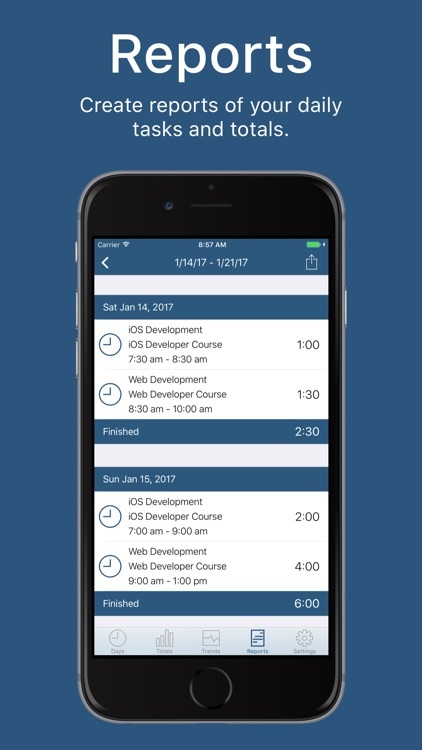 Track your time on iPhone and iPad for multiple projects with one simple app. 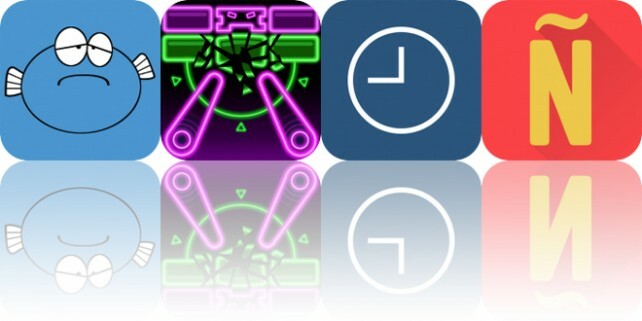 Time Manager - Daily Time Tracker offers reports, trends, gestures, in addition to simple time tracking features. You can view your data by day, week, or month and manage multiple projects and activities. 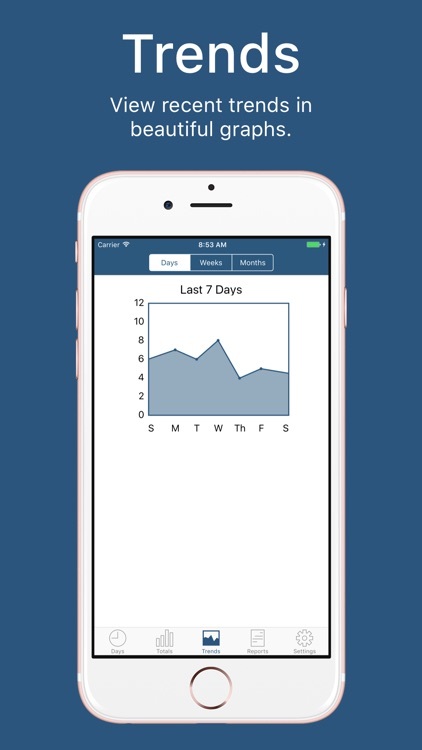 Easily record your completed tasks during the day. 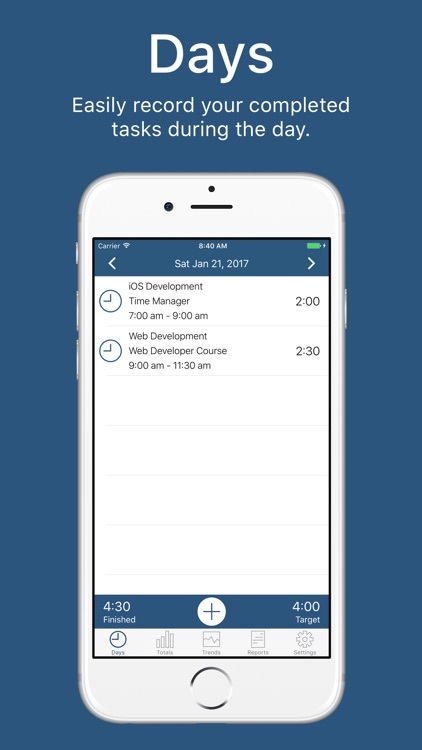 Time Manager provides quick access to all of your common tasks. Simply create recurring subjects and projects, and when it’s time to work on a task you’re able to categorize it with just a couple of taps. 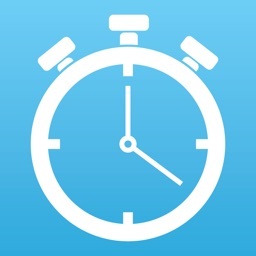 Each task must include a start and end time, which allows you to keep track of the time spent. Totals, Trends, Reports. Time Manager will break down recent trends and present them as graphs. 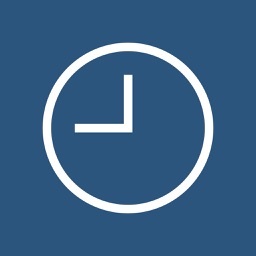 Time Manager - Daily Time Tracker lets you easily record your time based on project. View your totals, trends, and reports from an intuitive and clean interface. The app also includes gestures to delete, edit, and reorder your items. 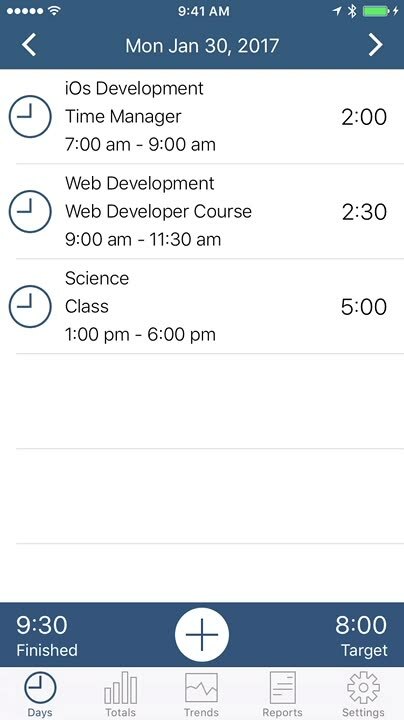 Perfect for students, freelancers, and even personal use, Time Manager helps you get the job done. 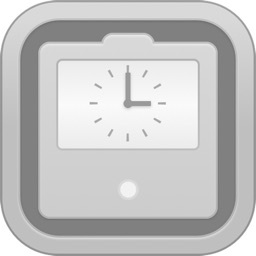 Time Manager - Daily Time Tracker is a clear and simple tool for work, school, or personal time tracking. 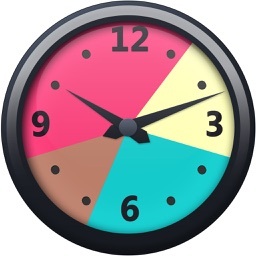 Time Manager is an easy way to keep track of your daily activities. With one touch you can access all your common tasks and edit them at any time. 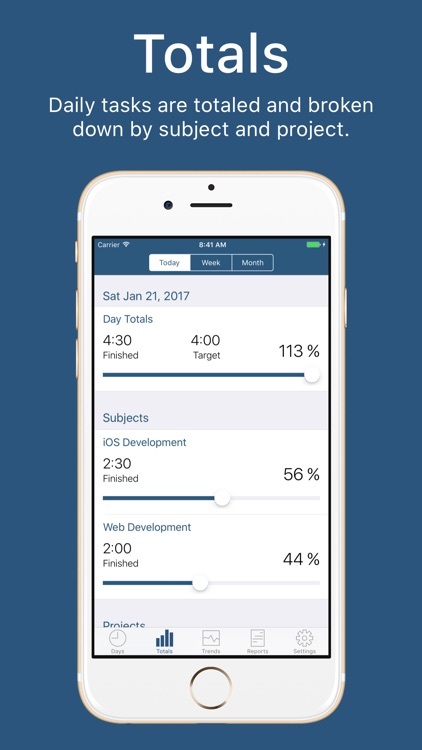 All your tasks will be totaled and broken down into reports and graphs for you to see how well you're spending your time. You can even email these reports so that your records are never lost. 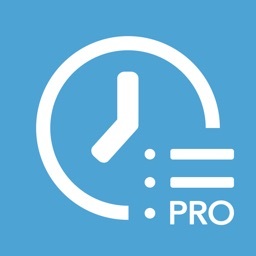 This is the time management app you've been waiting for! - Save your favorite subjects and projects for easy access. 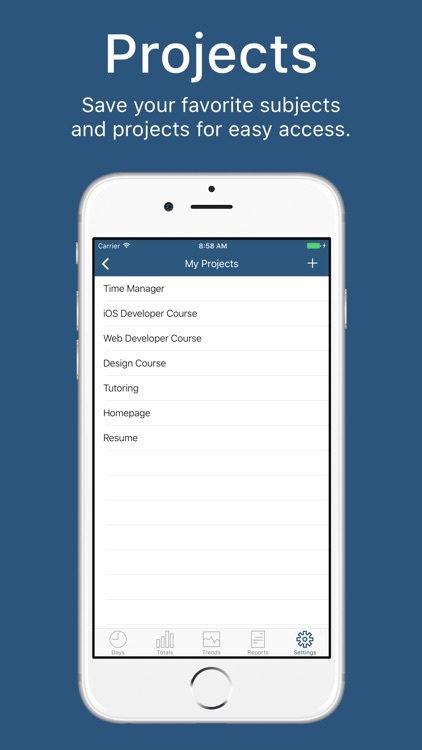 - Daily tasks are totaled and broken down by subject and project. - View recent trends in beautiful graphs. 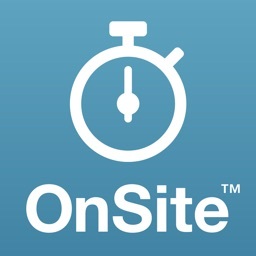 - Create reports of your daily tasks and totals. - Email your reports for record keeping. 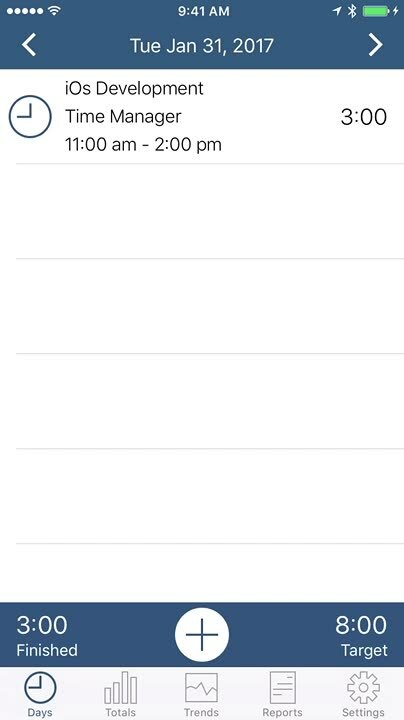 - Gestures for deleting, editing, and reordering. 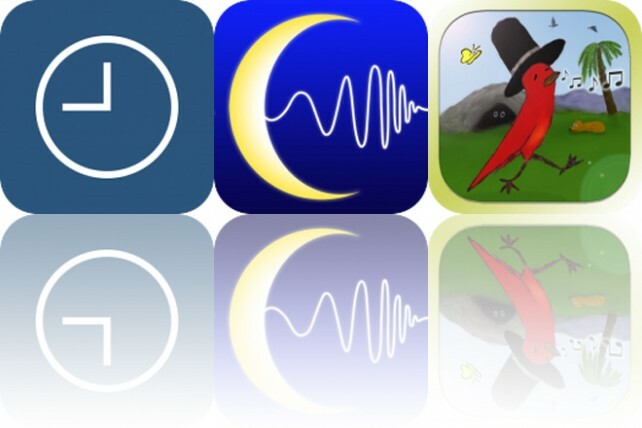 Today’s AppsGoneFree list includes a time tracker, a sleep app, and a storybook.